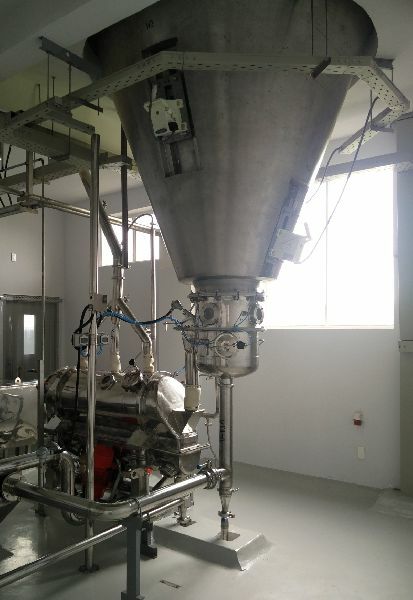 The advantages of spray drying are consistent product quality, with better control on product parameters like product moisture, bulk density, particle size, dispersion, flow ability etc. AVM offers Customized Spray Drying Systems with variety of Configurations. Two Stage Spray Dryer : Spray dryer followed by fluid bed dryer for drying products which require longer residence time & product conditioning post drying. Three Stage Spray Dryer : Spray dryer with Internal fluid bed followed by external fluid bed dryer for producing dust free agglomerates. Single Fluid Nozzle Atomizers : The liquid feed is atomized into spray droplets by using pressure energy. Two Fluid Nozzle Atomizers : The liquid feed is atomized into spray droplets by using energy of secondary fluid like Compressed Air, Nitrogen etc. Rotary Disc Atomizers / Rotary Atomizers : In Rotary disc Atomizers, the kinetic energy of wheel is used for atomization. Rotating air brooms with dehumidified air. Roof cooling. Rotary atomizer Cooling. Nozzle Lance Cooling. Online Dosing & Blending system. Product Cooling & conveying system. Online gas induction system in feed liquid. 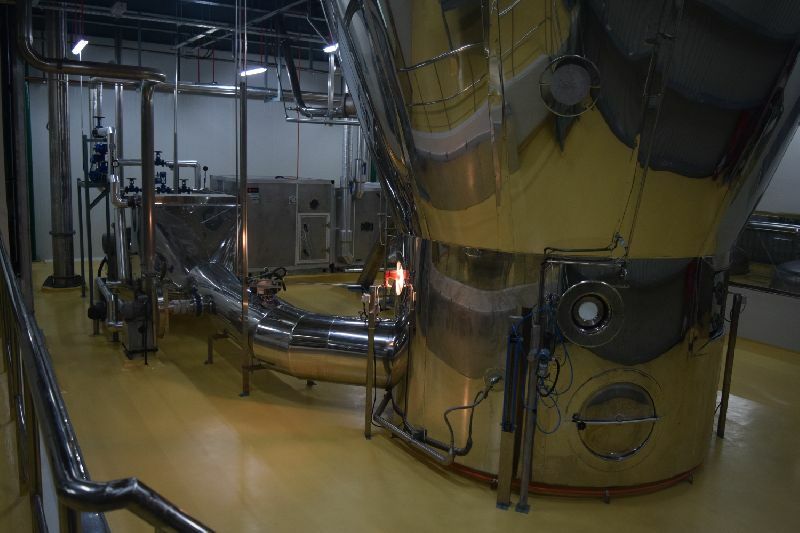 Closed Loop Systems / Self Inertized Systems with inert gas as process drying media. Safety accessories like Explosion vents with pressure shock resistant design for equipments, explosion de-coupling, Mechanical flame diverter, Vacuum breaker, Fire fighting system.